As you may know from social media, the hubby's new book "The Dream Chaser" just released this past Monday 10/31/16. I read his book during the editing process and even though it may seem biased but this book is amazing! After reading it, I was really inspired. It motivated me to get on my grind and start actively pursuing more of my goals and dreams. It is available on Amazon here: http://bit.ly/2eM9OdY. It is also available at Barnes and Noble (online and in store). If you get it and read it, please let me know what you think. I am sure you will love it! 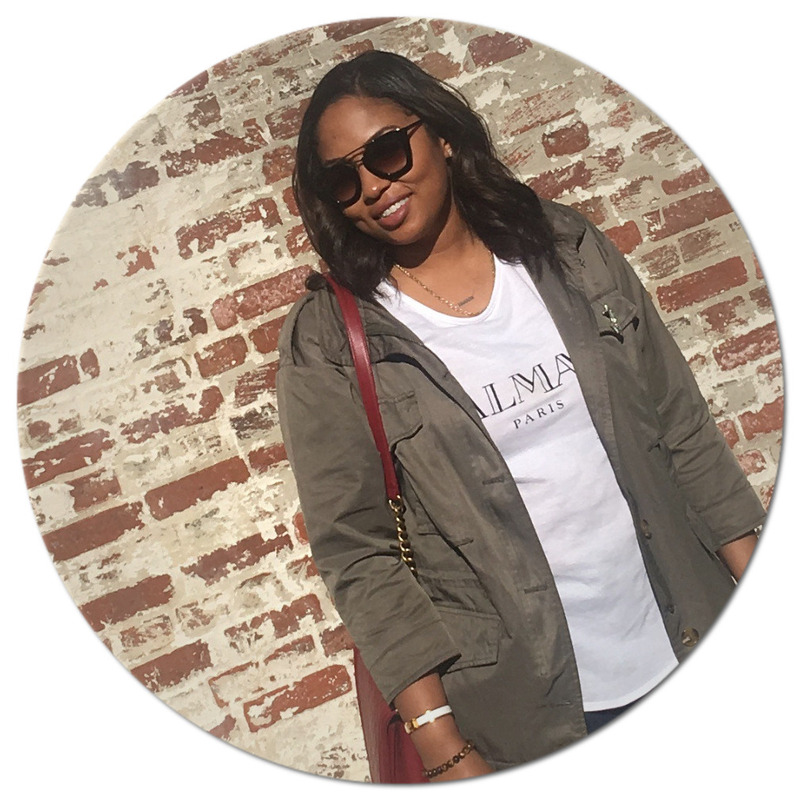 Make sure you follow my blog on Bloglovin by clicking the heart on the left side of my blog. 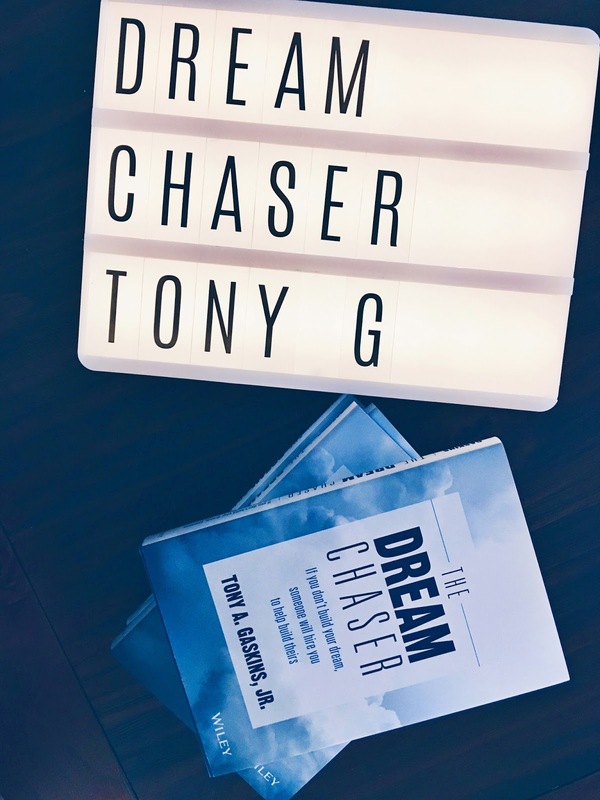 Very great article post..I will ordering dream chaser.I also purchased wife type and I really enjoyed reading it..Write more books and go for your dreams and goals Sheri.